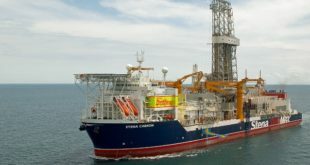 Crowley Maritime Corp. on 20 July 2018 announced that it has taken delivery of El Coquí, one of the world’s first combination container/roll on-roll off (ConRo) ships powered by liquefied natural gas (LNG), from shipbuilder VT Halter Marine Inc. El Coquí is the first of two Commitment Class, LNG-powered ConRo ships being built for Crowley’s shipping and logistics services between Jacksonville, Fla., and San Juan, Puerto Rico. 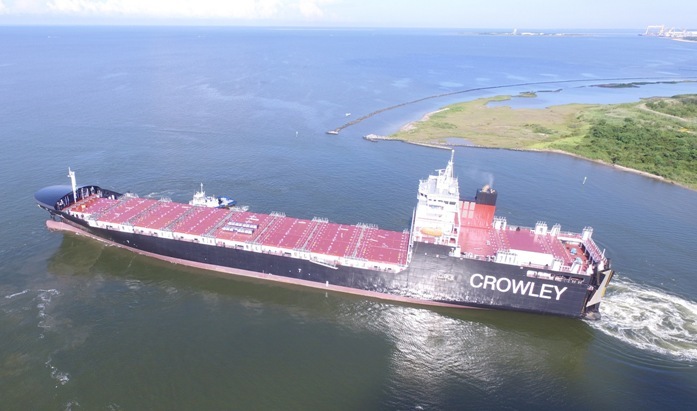 Crowley Takes Delivery of First LNG-Powered ConRo Ship Serving Puerto RicoThe Jones Act is a federal law that regulates maritime commerce in the United States. 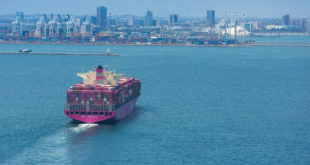 The Jones Act requires goods shipped between U.S. ports to be transported on ships that are built, owned and operated by United States citizens or permanent residents. 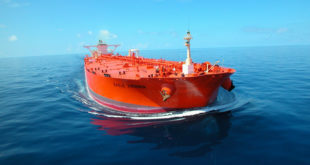 Also known as the Merchant Marine Act of 1920, the law is vitally important to maintaining a strong U.S. maritime capability.